The Schlippenbach Trio exists since forty years and they are part of the european Freejazz history. Each year in December they go on the 'Winterreise' to play their sound of divergence, catharsis & explosion. 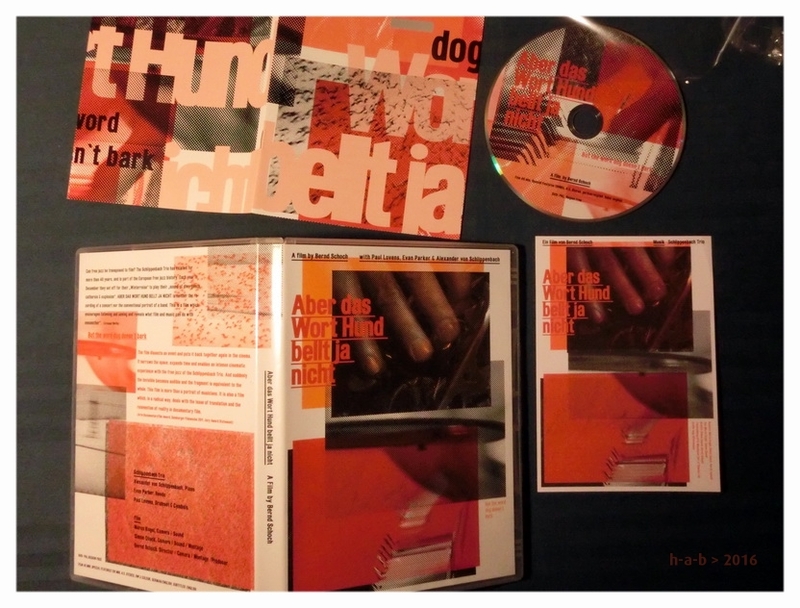 The film But the word dog doesn't bark is shot over the period of four years at the Jazzclub Karlsruhe. Each year the camera focuses in a single frame shot on one of the players. In 2007 on Paul Lovens (drums), in 2008 on Evan Parker (reeds), in 2009 on Alexander von Schlippenbach (piano). In the last year of the performance shooting, in 2010, a handheld singleframe shot combines the improvisation of the three individuals in one picture. 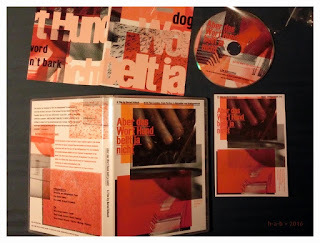 But the word dog doesn't bark questions the possibility of transforming sound into pictures.